90 Antique Designs Reinterpreted for Today’s Quilter. Stitch ninety free-motion quilting designs to keep history alive. 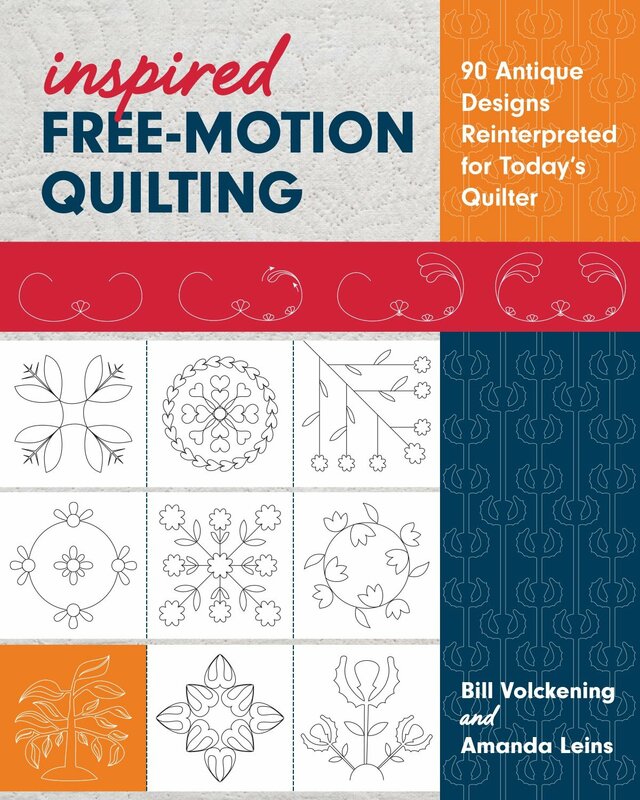 Collector Bill Volckening and quilter Mandy Leins share free-motion motifs inspired by eighteenth- and nineteenth-century quilts from the Volckening Collection. 128 pages - Author: Bill Volckening and Amanda Leins.